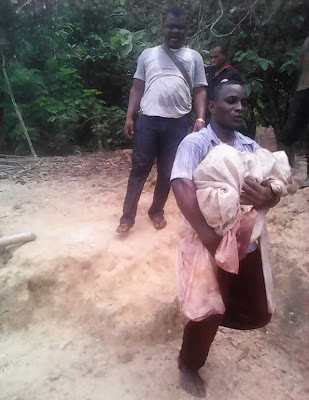 Home / News / Shocking: 6-Year-old son Butchered By Father For Money Rituals! 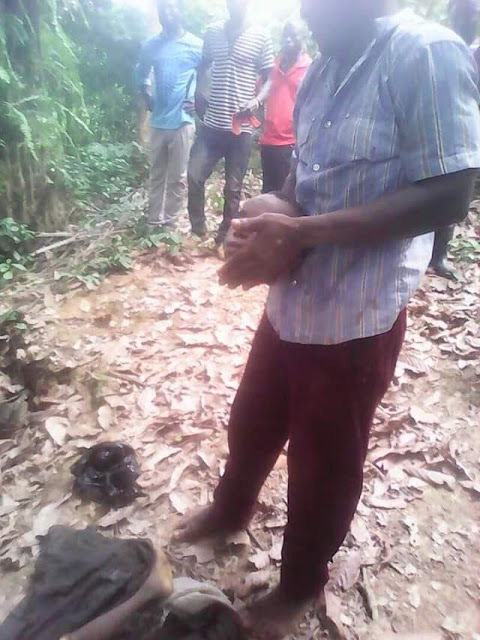 Shocking: 6-Year-old son Butchered By Father For Money Rituals! 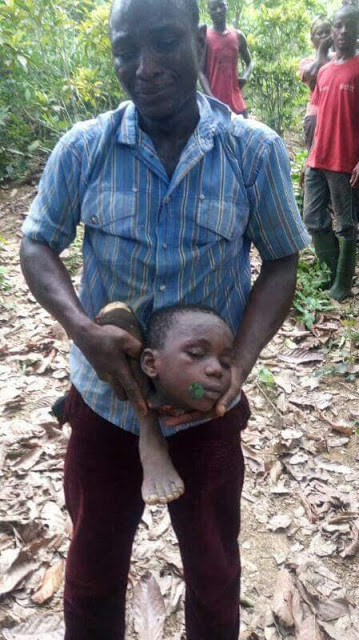 A 31-year-old farmer named Abdul Salam residing at Adidaase near Amanso Amenfi in Wassa Amenfi of western region, Ghana was caught by the police yesterday being Tuesday 25th April for killing 6 years old son by cutting off his head and legs. According to an eye witness who spoke to Energy fm of Presta, the little boy got missing since yesterday and this prompted the unity committee of that area to conduct a search. It happened that Abdul, the father of the deceased murdered his son, then chopped off his head and legs. Upon interrogation, he confessed that he killed his son in order to sell the legs and head. The killer Abdul Salam is currently in the custody of Asanco police command for further investigation.